If you said that you didn't care how your yoga clothes look, we all know it would be a lie. 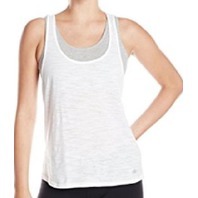 Just go ahead and admit it and get the Alo Yoga Women's Twist Tank Top to take your look to the next level. 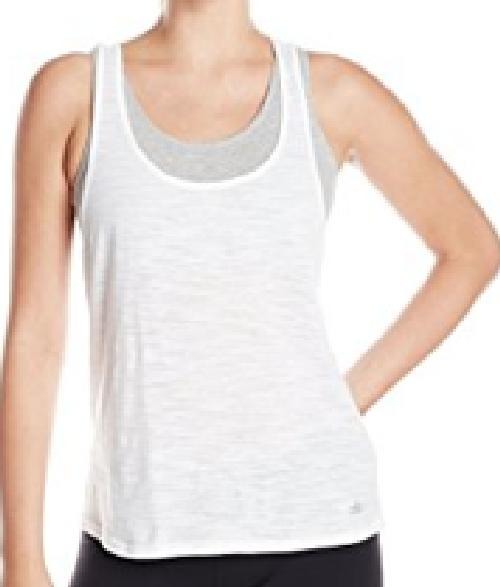 This fashion-forward top has a flowy silhouette, open back, and flattering scoop neck that performs well in the yoga studio and looks great when you swing over for a cup of coffee afterwards.